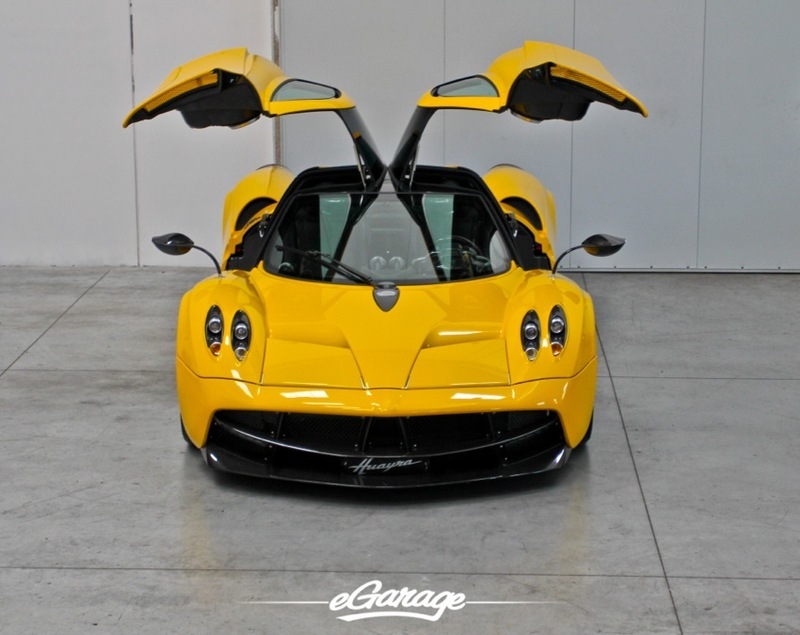 With an eGarage visit to Rome on the horizon, there was no better way to break up our itinerary then a 4hr drive to Pagani Automobili in San Cesario sul Panaro. 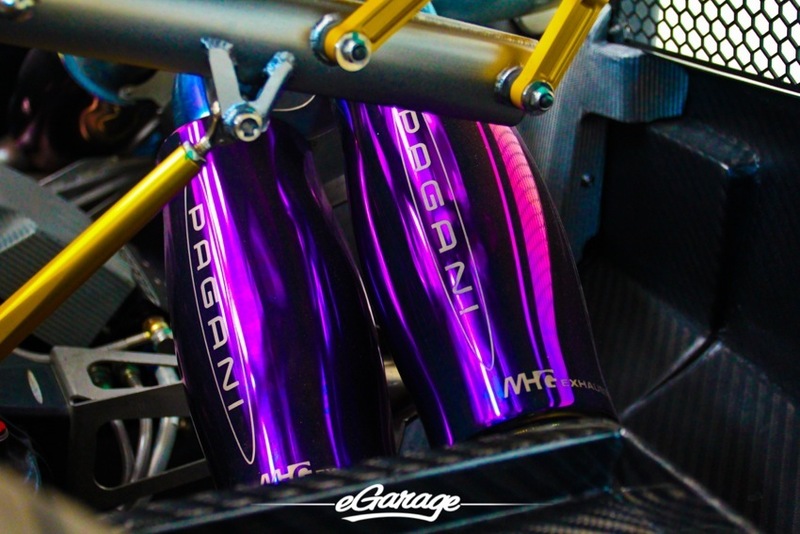 Before we set off on the 5,660 mile journey from Seattle to Rome, we reached out to our friends at Pagani to discuss the future of their relationship with eGarage. 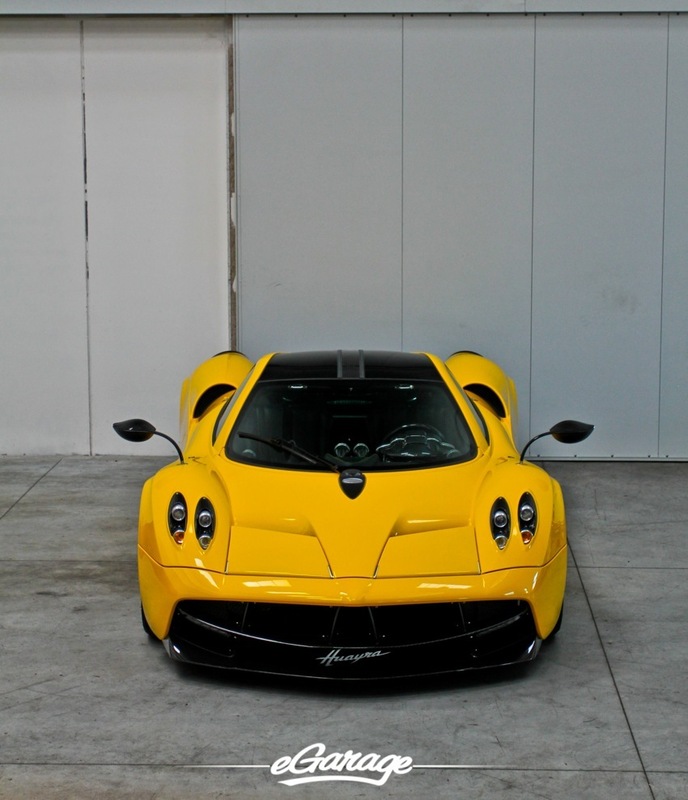 With awareness of my visit, Pagani set aside time to share an undisclosed storage area where I could spend time with a client’s Giallo Pastello Huayra and we used a few Zondas as our backdrop to a quick freestyle photo shoot.